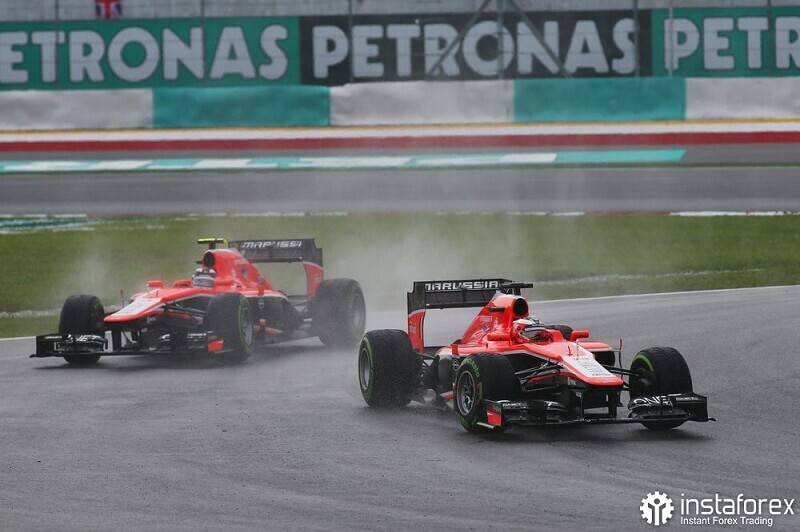 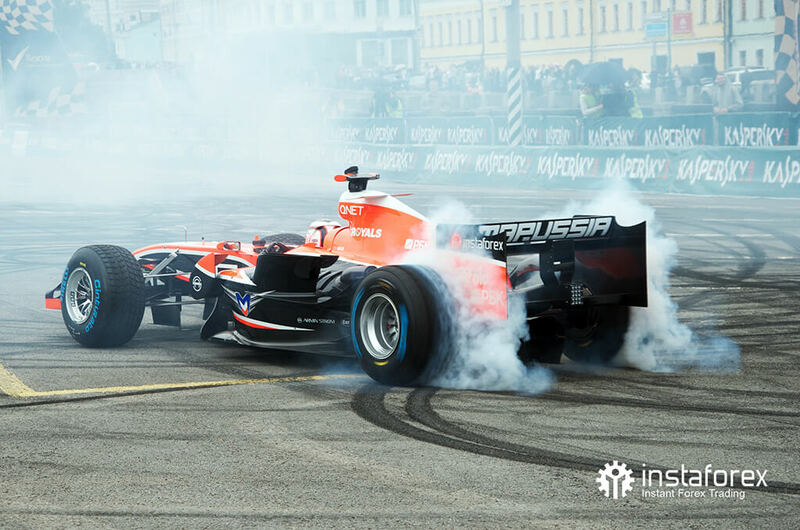 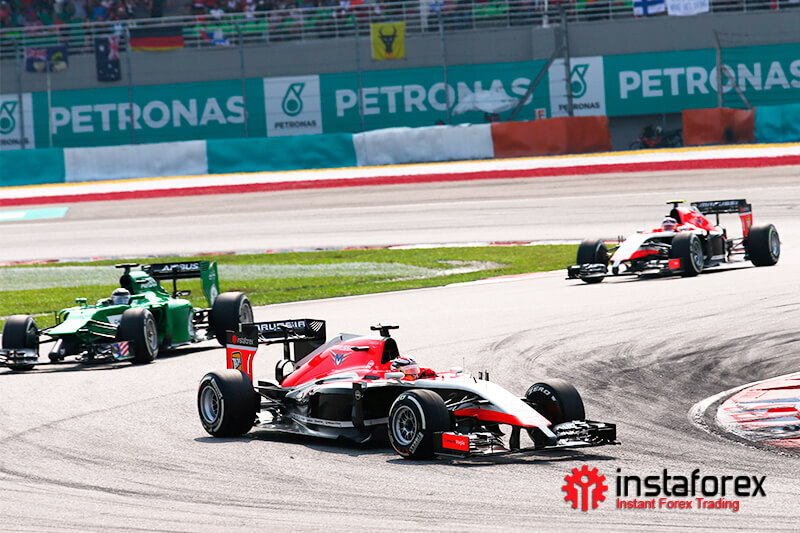 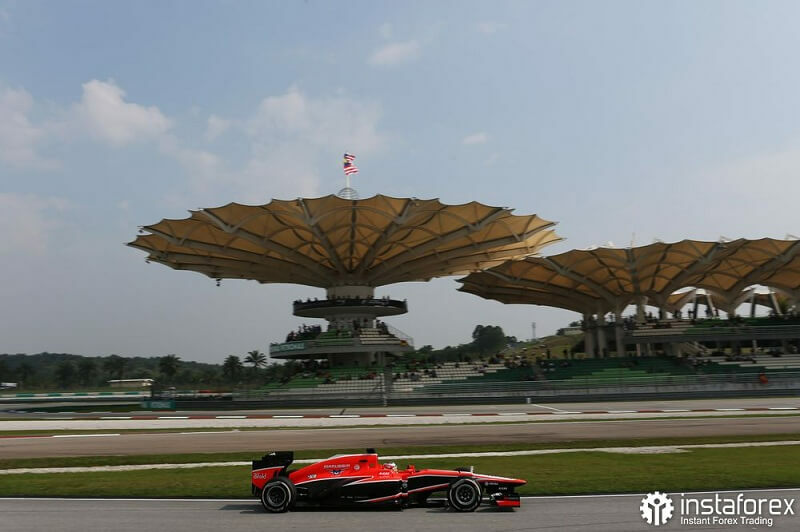 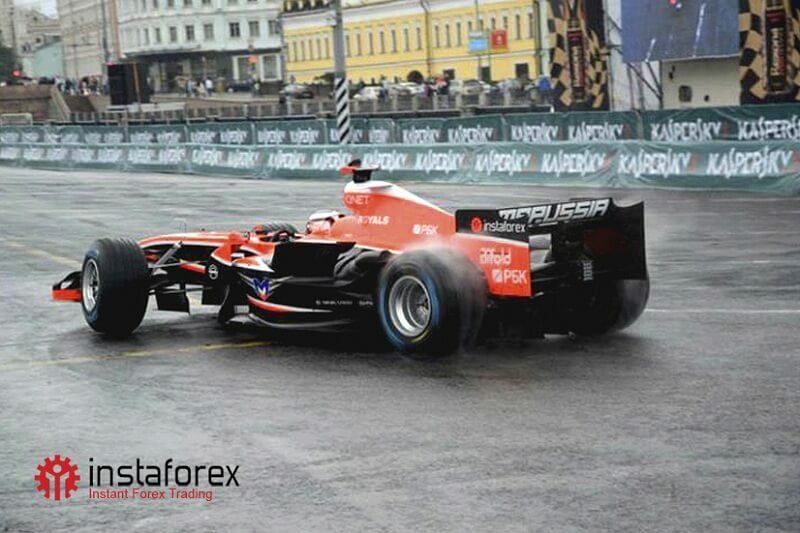 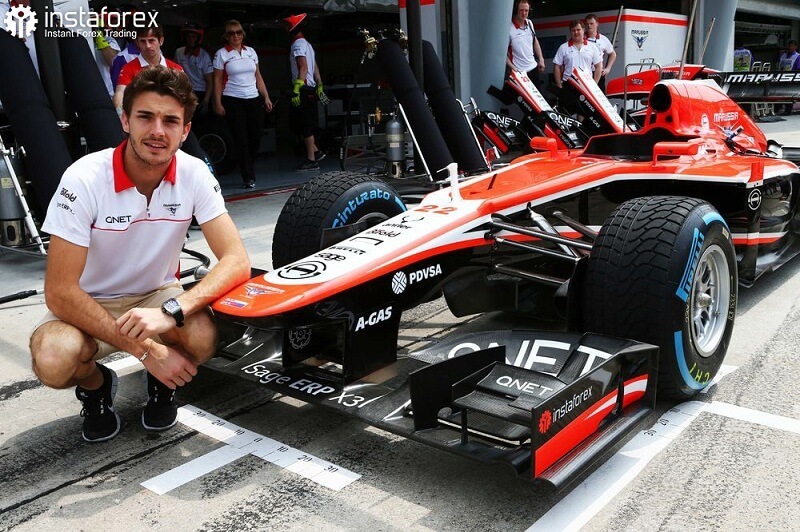 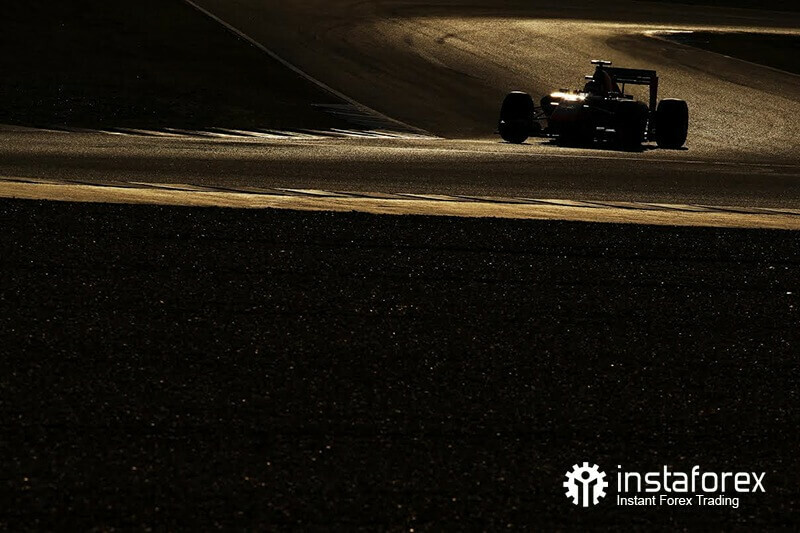 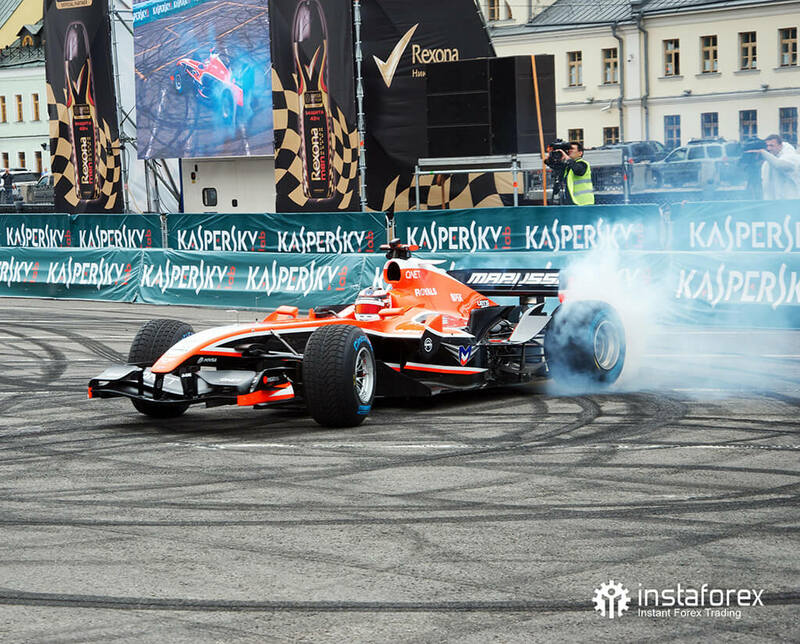 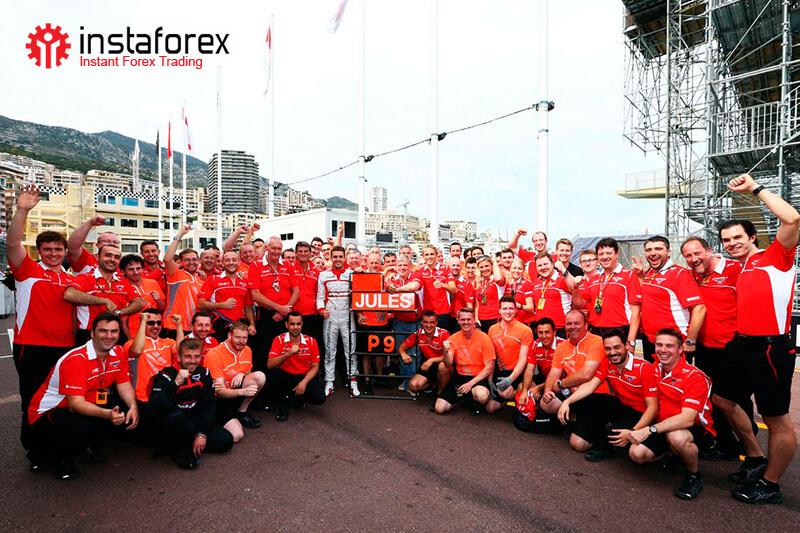 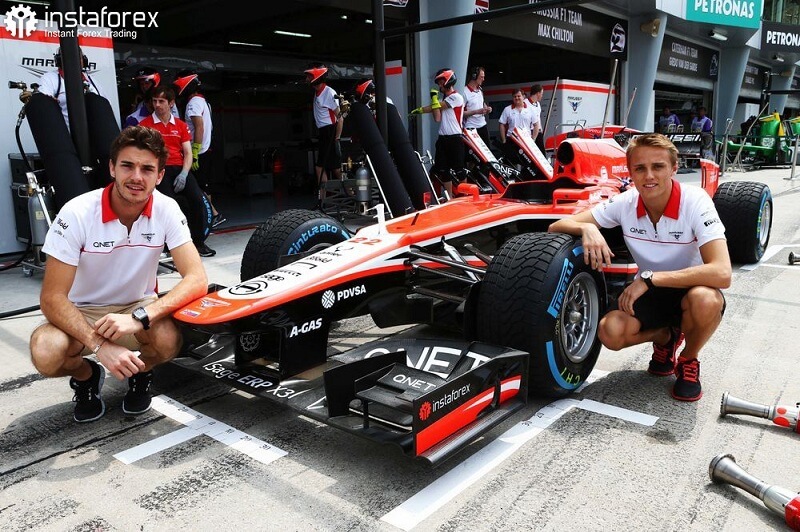 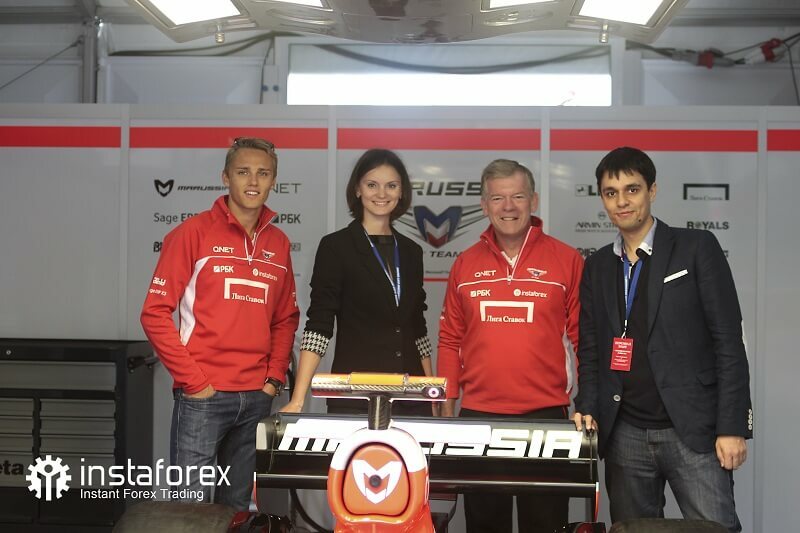 From 2013 to 2014, InstaForex sponsored the Marussia F1 Team, which participated in the world’s most prestigious and challenging tournament, the FIA Formula One World Championship. 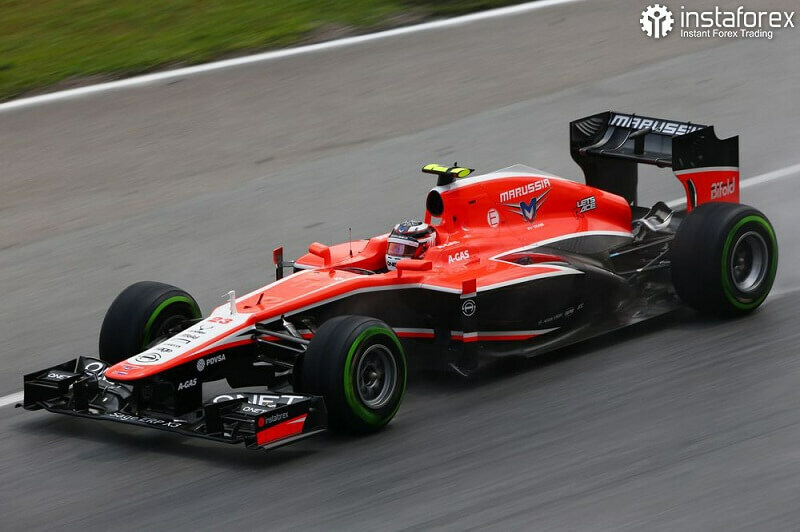 The Marussia F1 Team was founded in 2009. 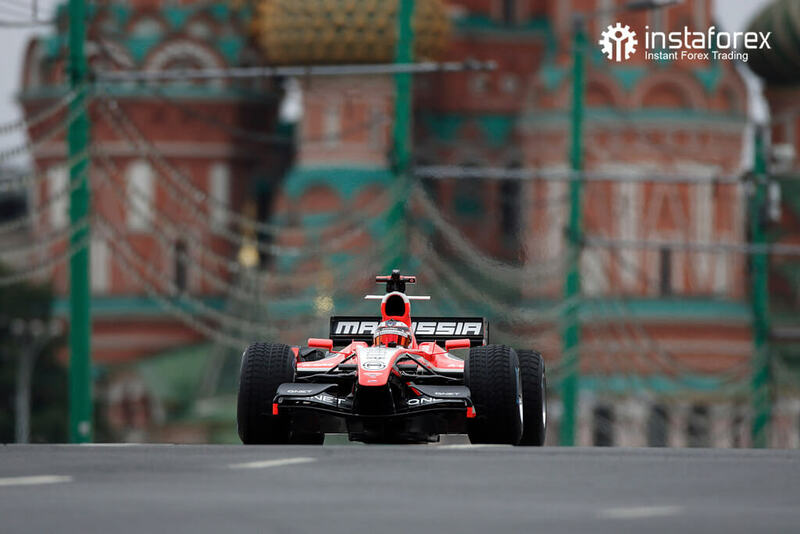 Marussia Motors, the Russia-based manufacturer of racing cars, adopted the Anglo-Russian team as a title sponsor and afterward became a holder of a majority stake. 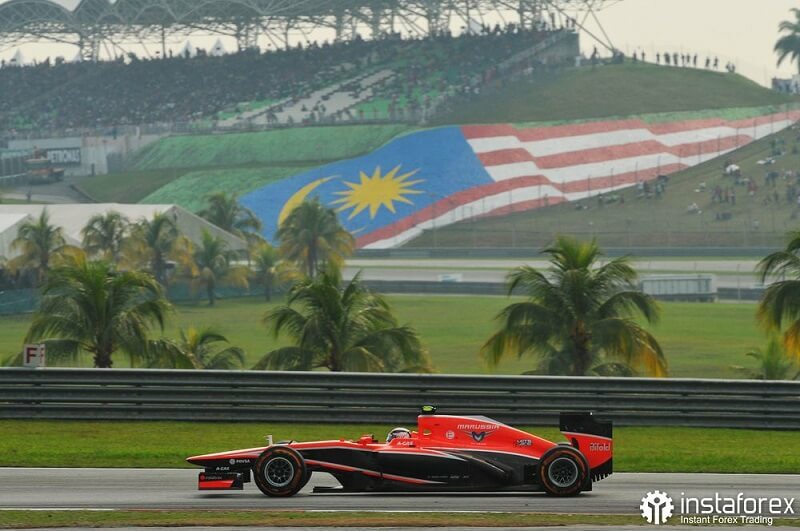 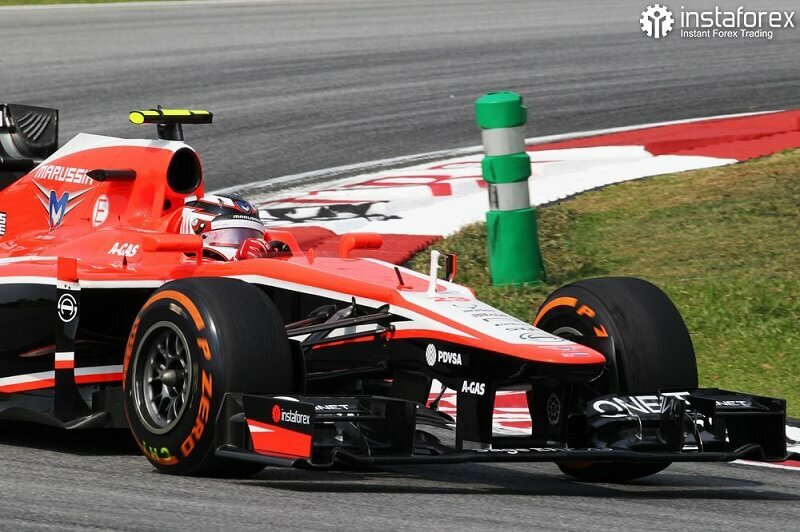 In 2012, Marussia took part in a series of F1 tournaments. 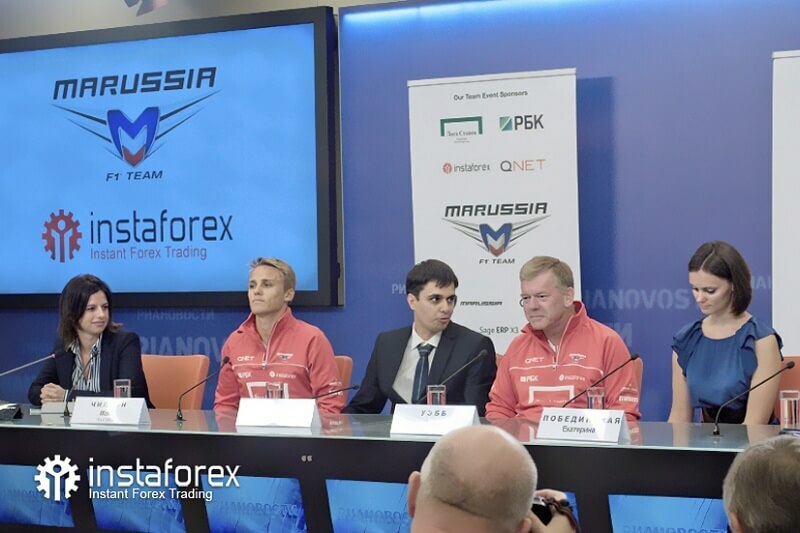 It was the first team ever under the Russian flag, which competed in the highest class tournaments in the circuit auto racing. 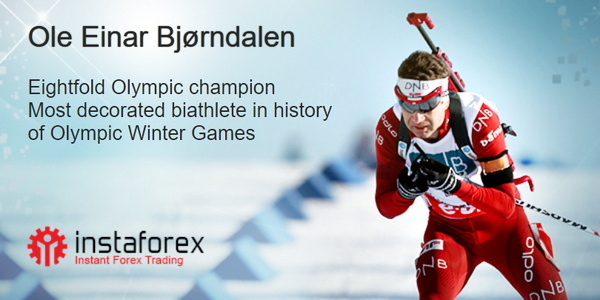 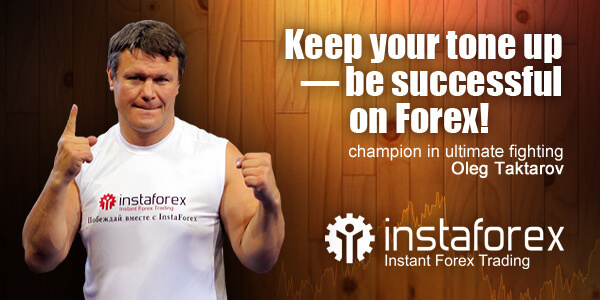 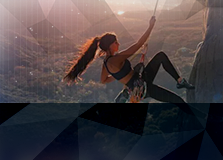 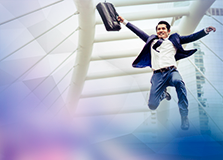 InstaForex encourages zest for remarkable achievements and stands for active lifestyle. 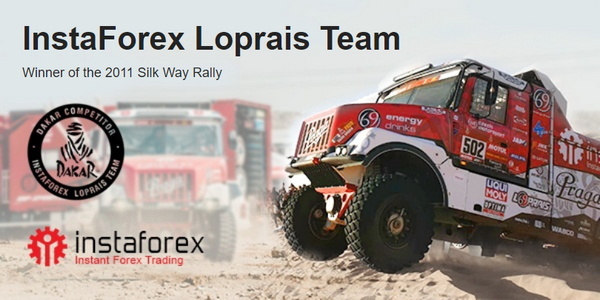 Back in 2011, the company entered into partnership with InstaForex Loprais Team, a participant of the international Dakar rally raid and the winner of the Silk Way 2011 Rally. 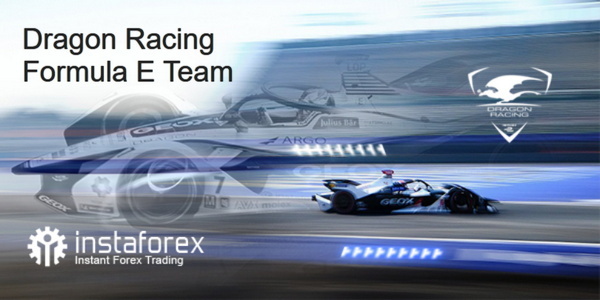 Besides, InstaForex is a partner of the Dragon Racing team, one of the leaders in the FIA Formula E Championship. 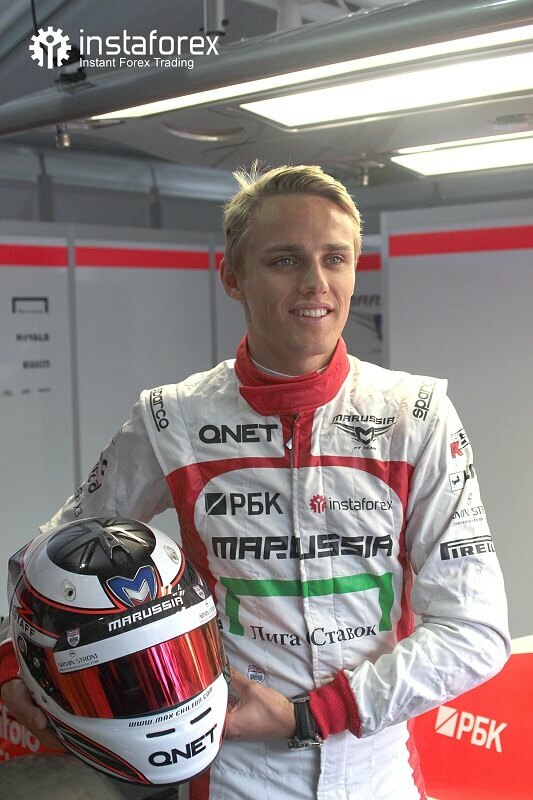 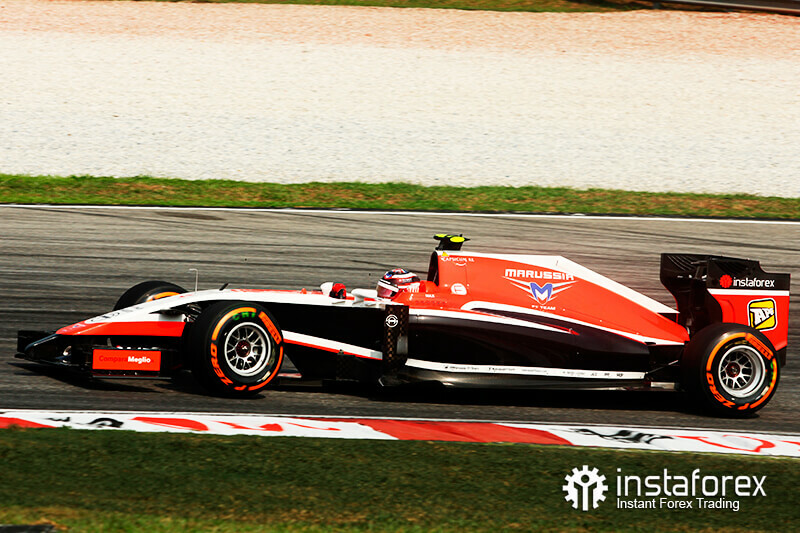 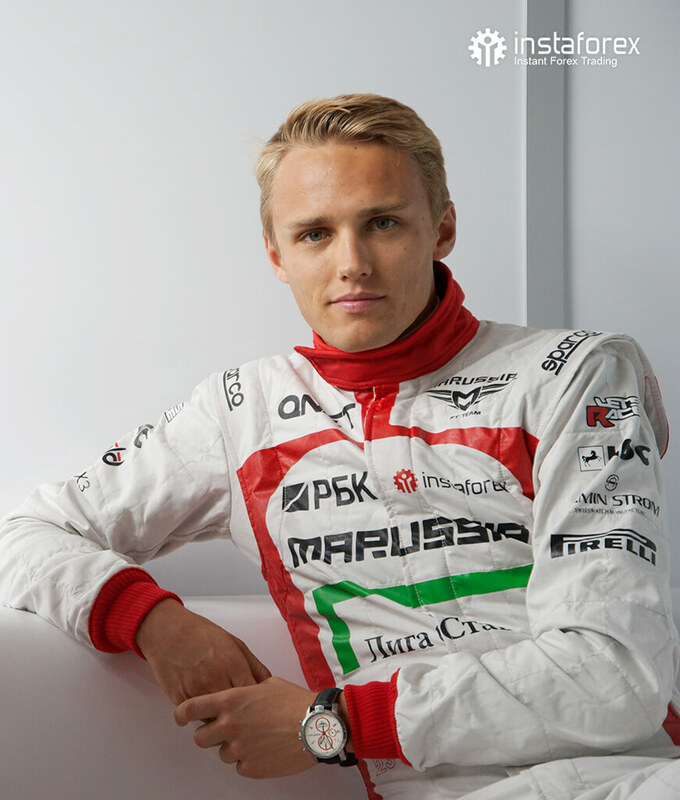 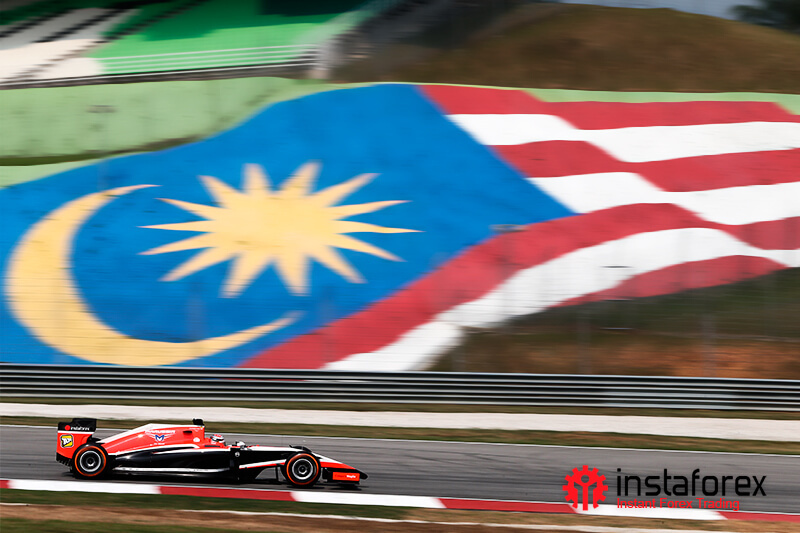 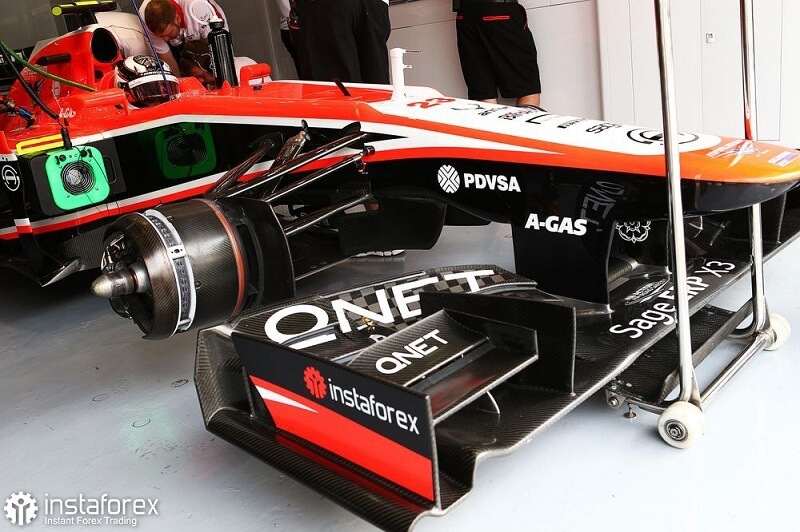 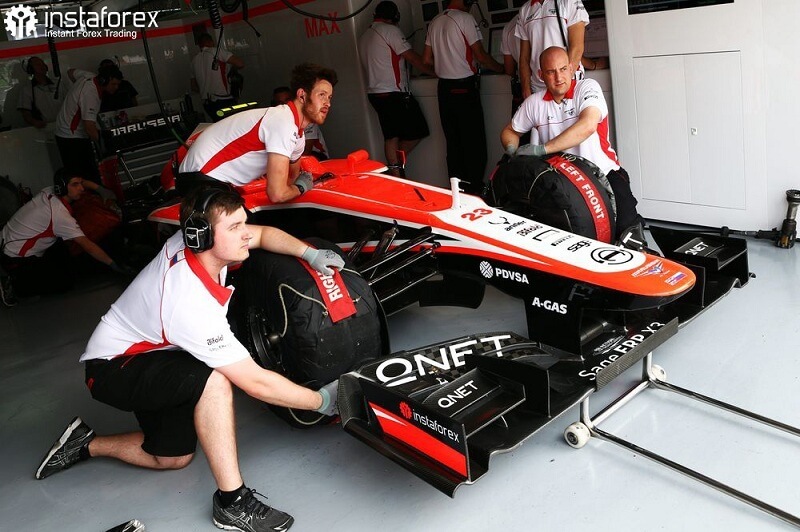 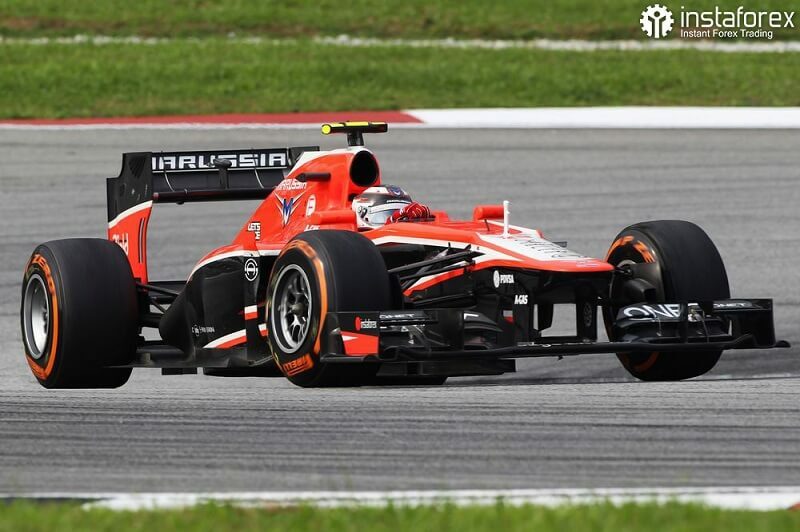 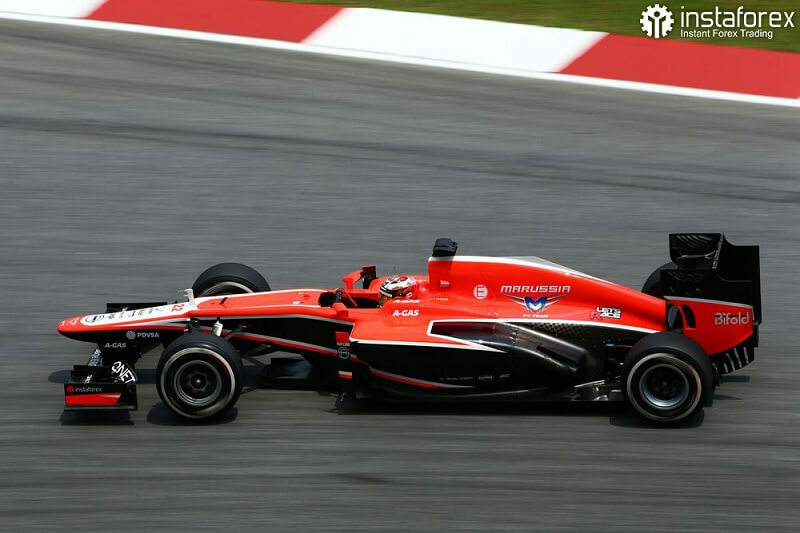 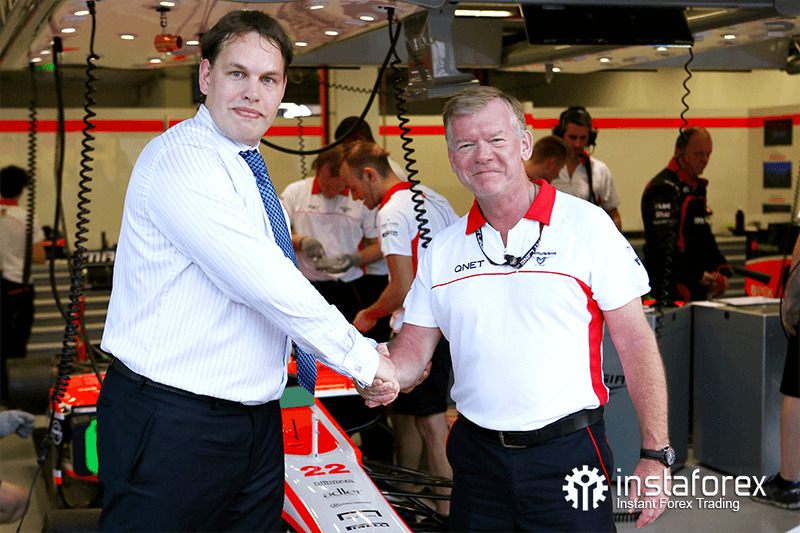 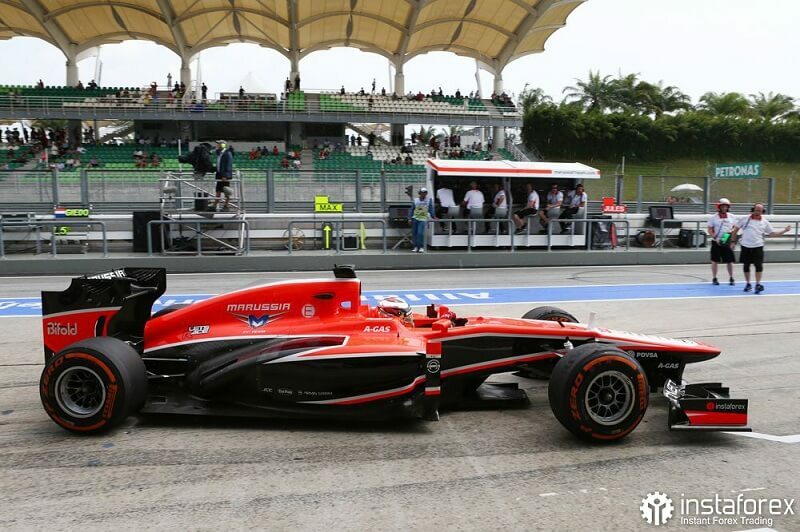 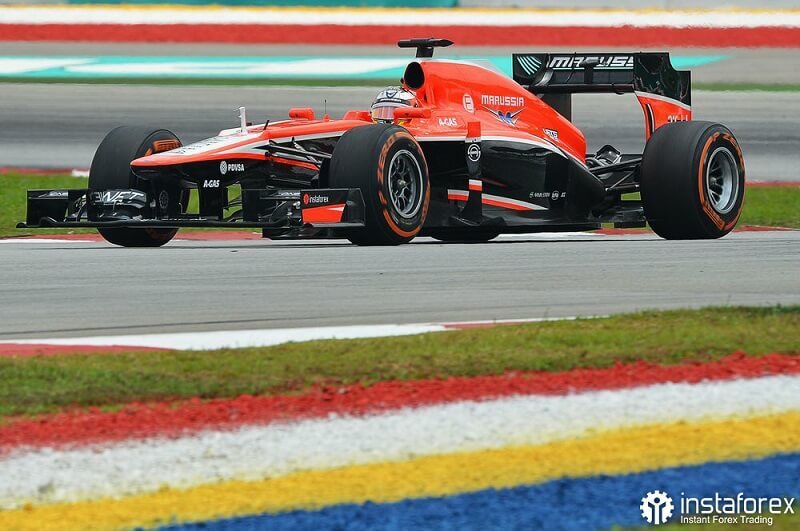 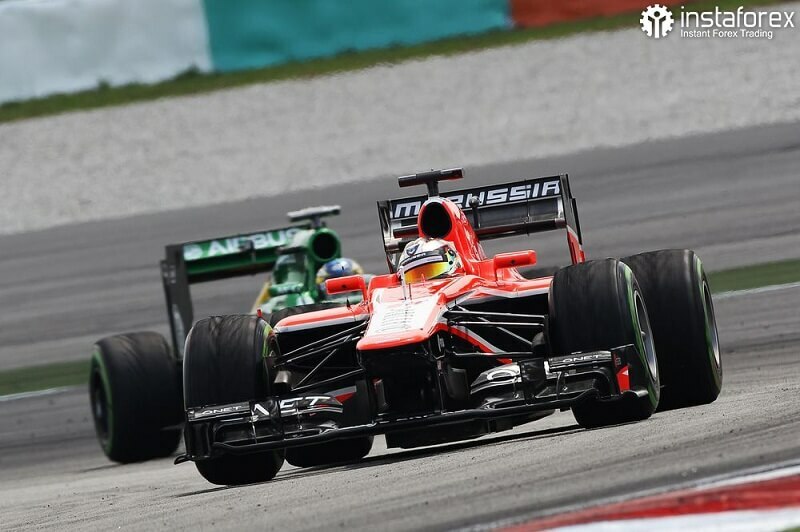 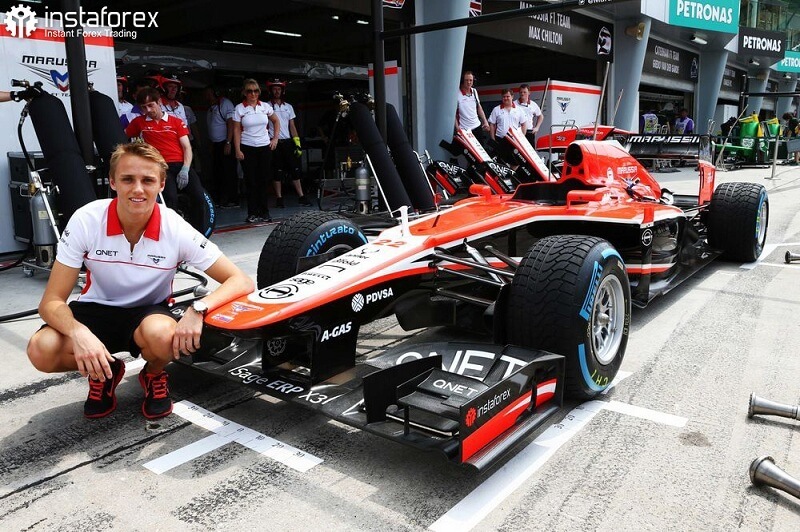 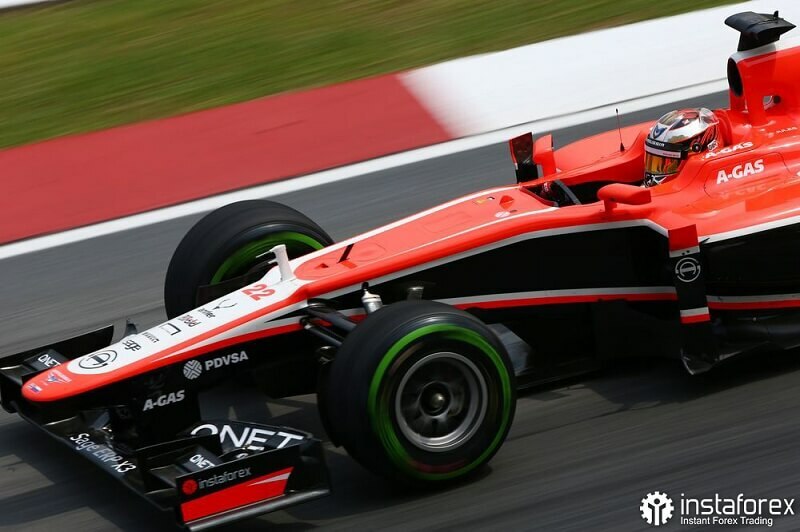 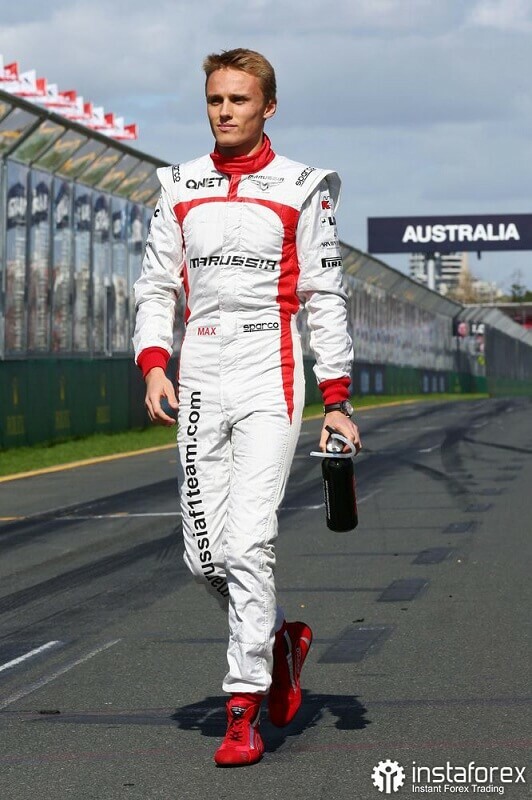 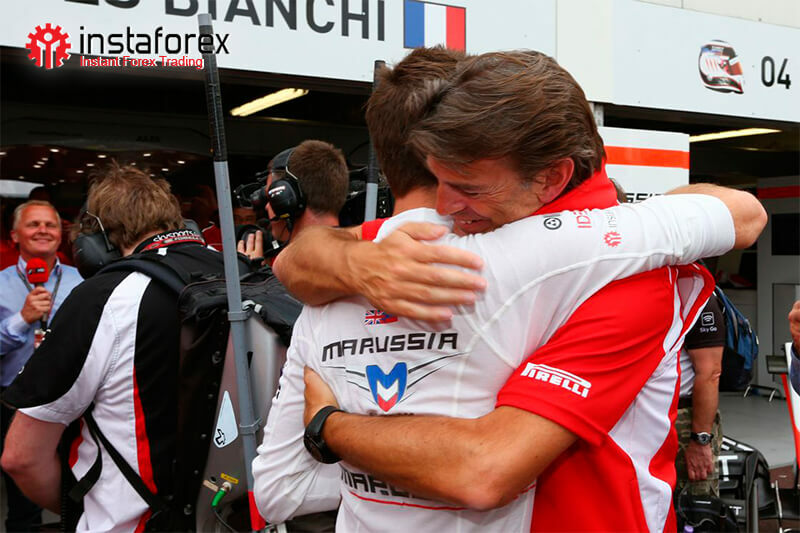 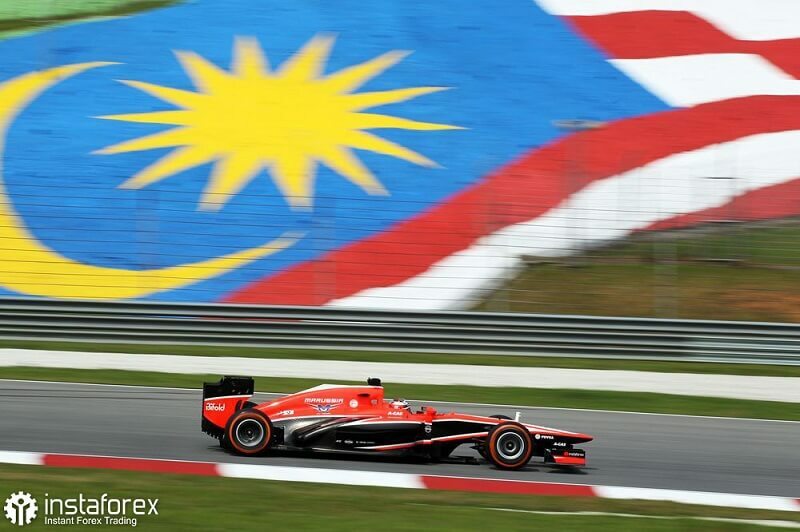 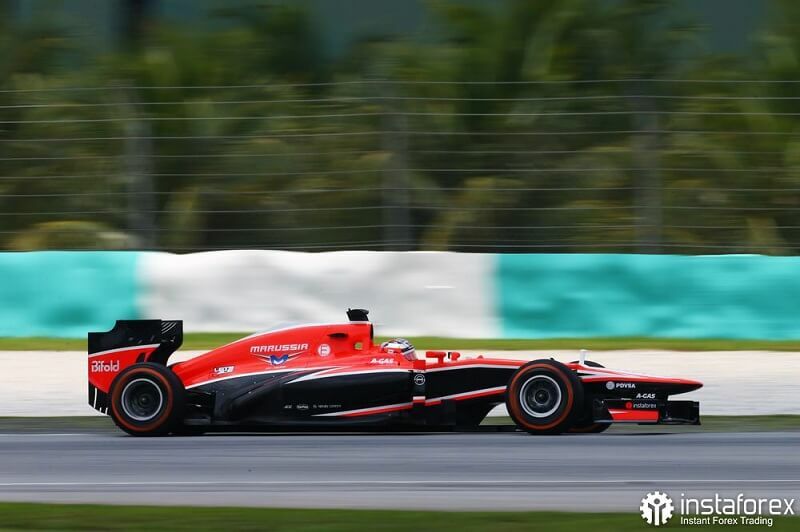 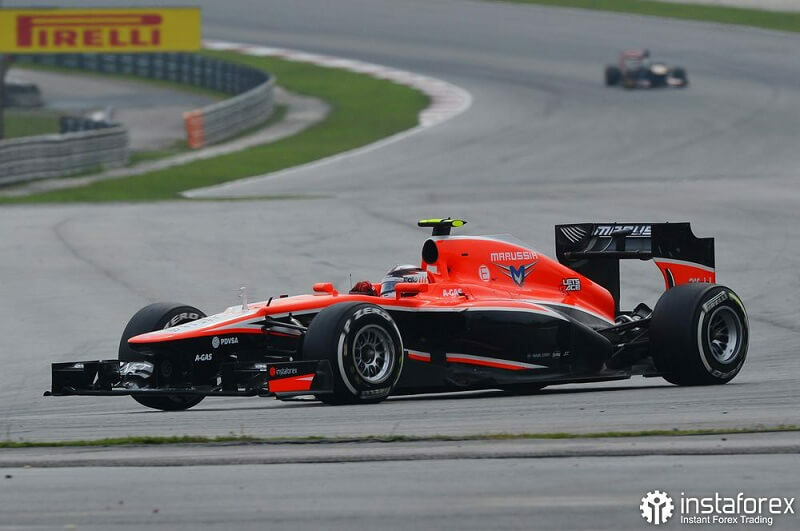 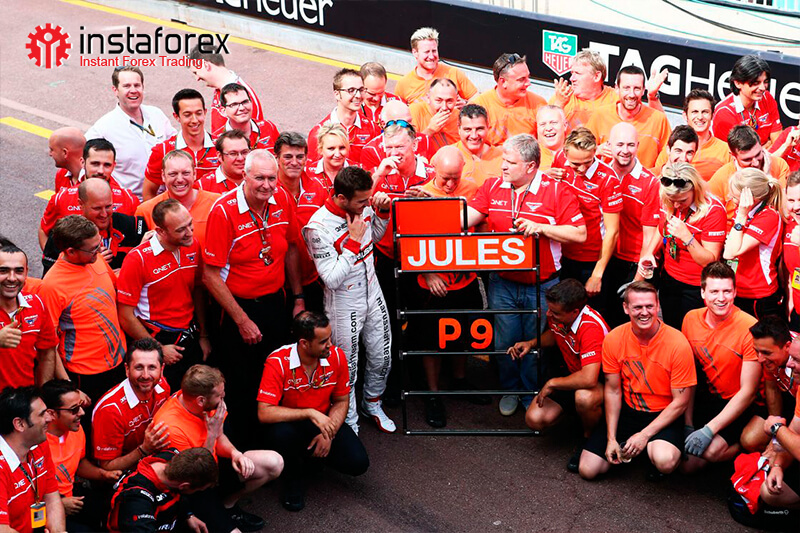 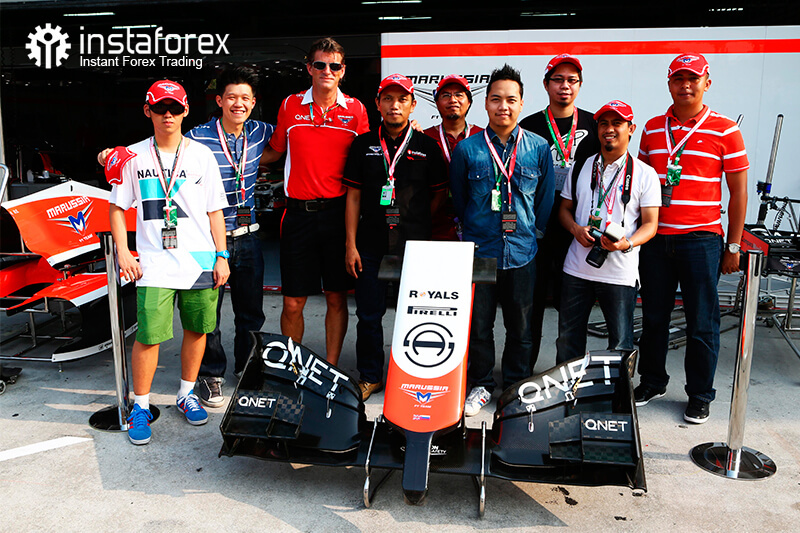 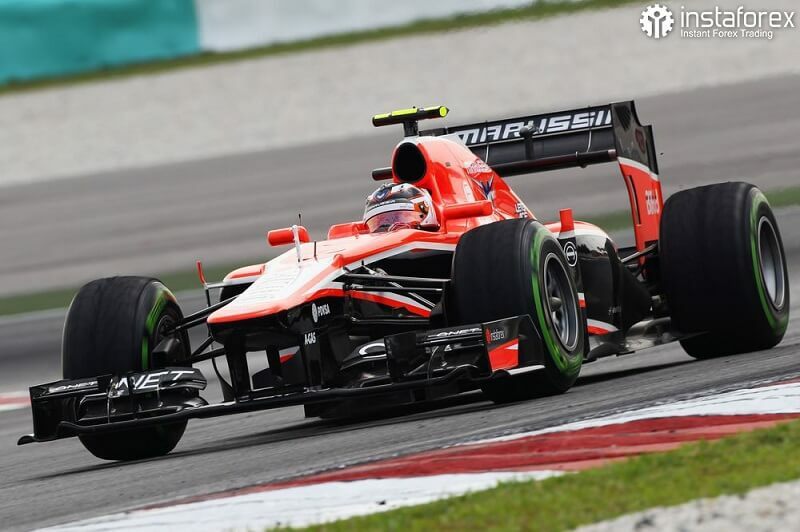 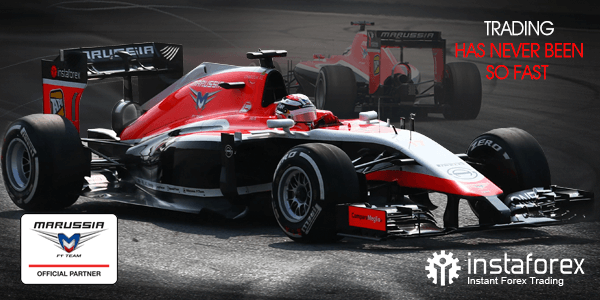 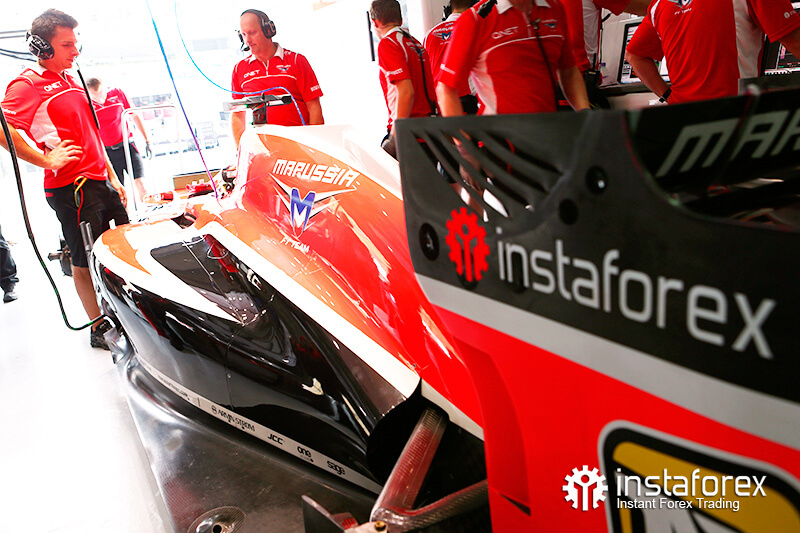 We are proud of the partnership with the Marussia F1 Team, being faithful to the tradition of promoting racing teams. 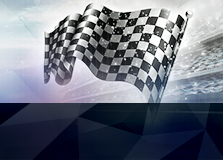 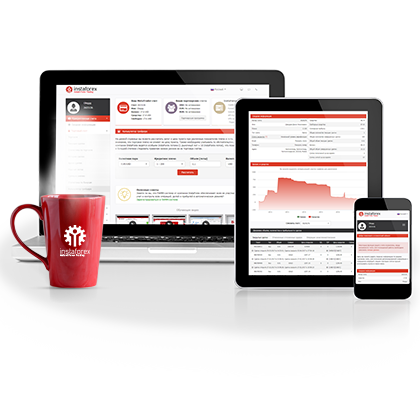 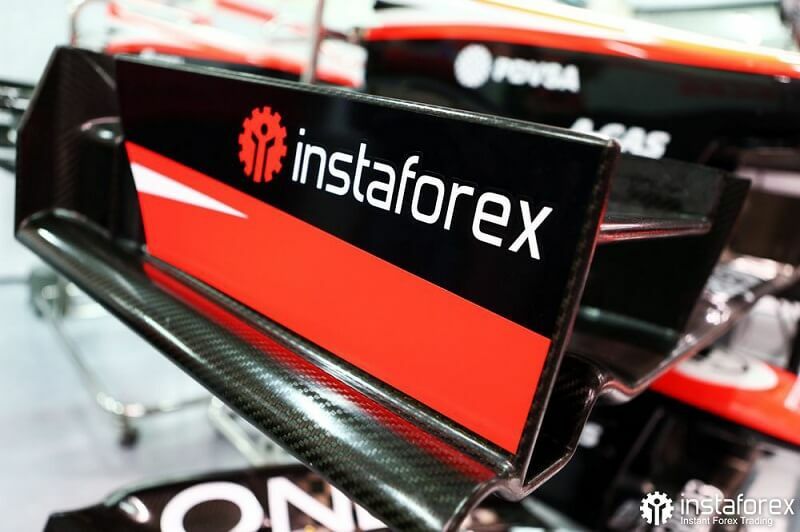 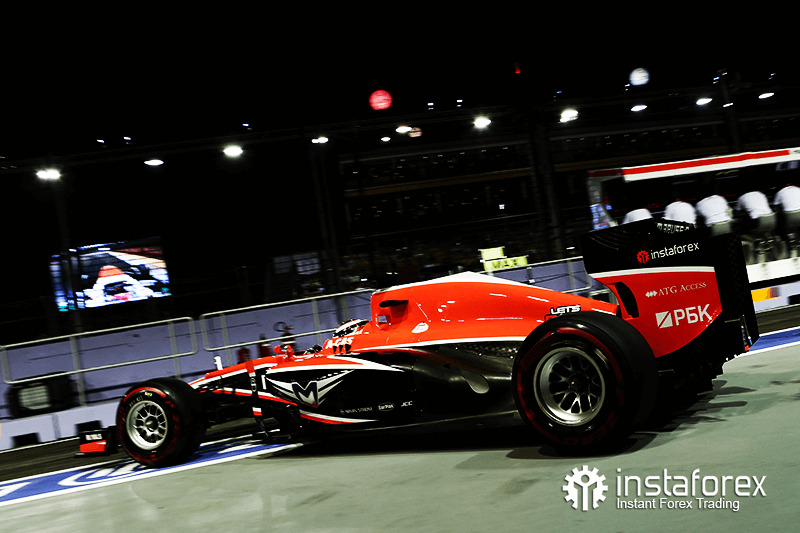 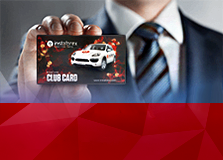 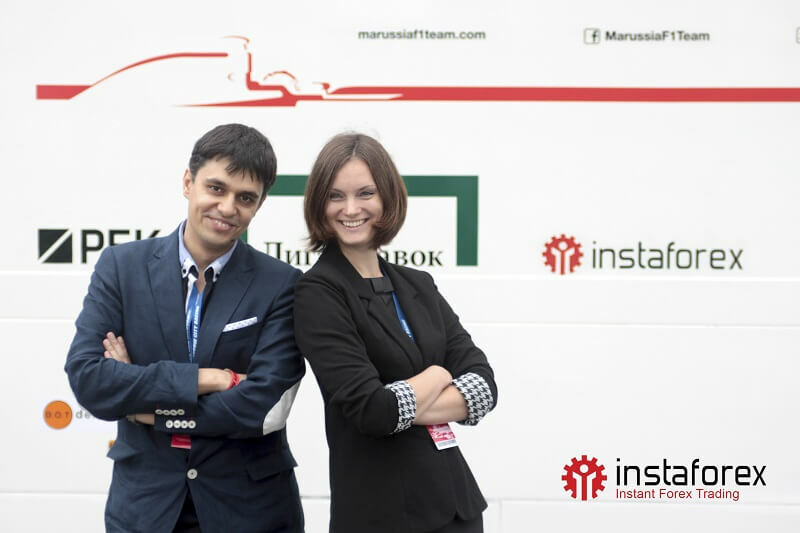 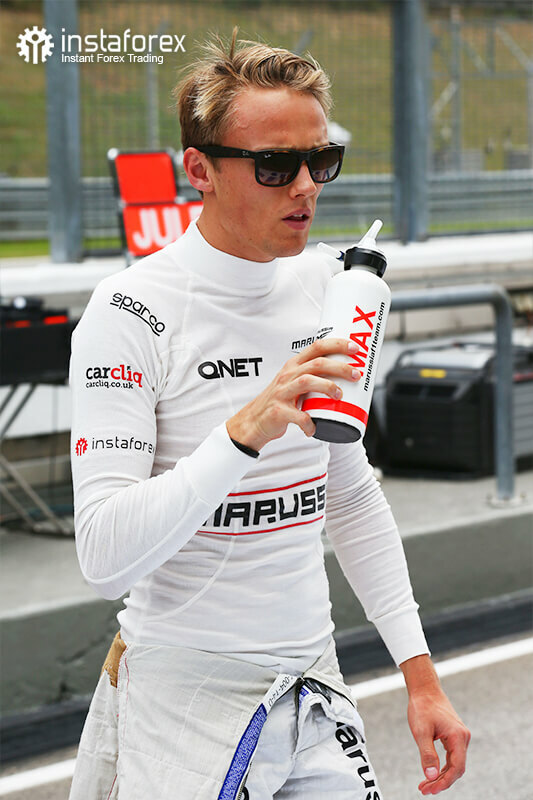 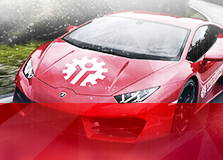 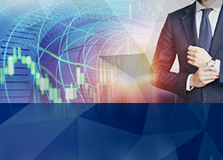 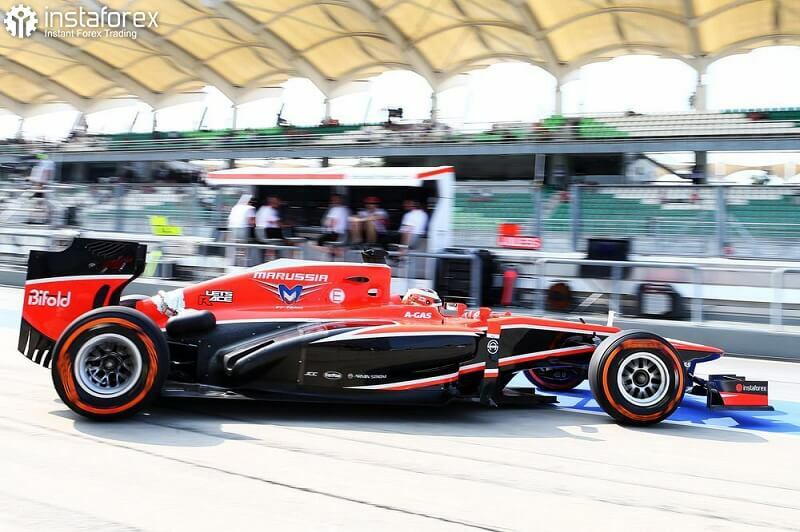 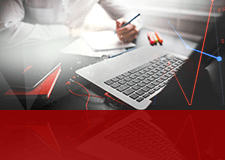 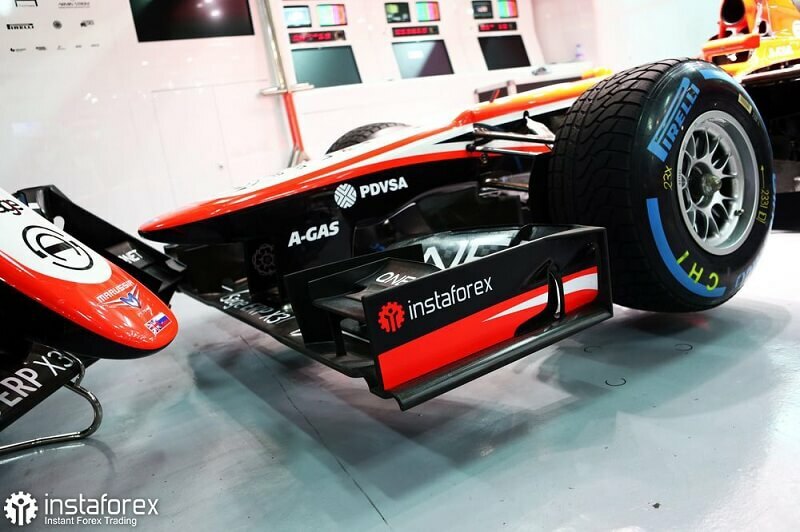 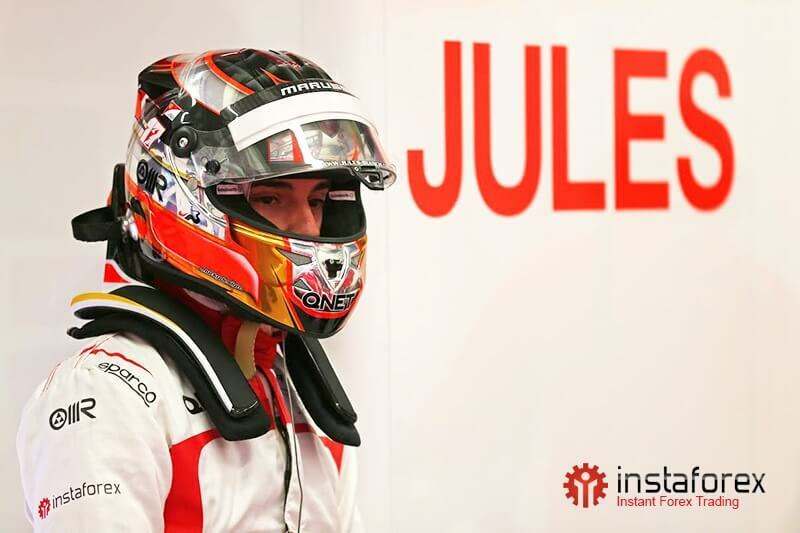 Importantly, in October 2014 the company jointly with Marussia raffled off a great prize among InstaForex client. 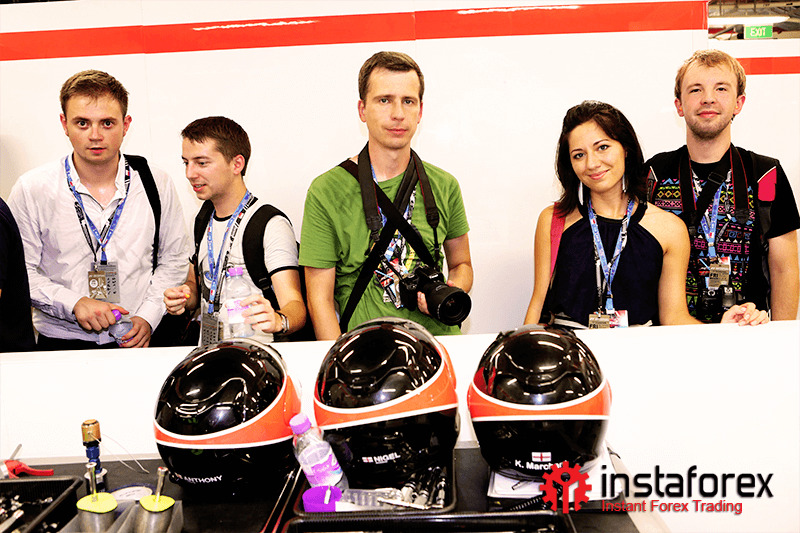 The winner was awarded VIP tickets for the inaugural Russian Grand Prix in Sochi. 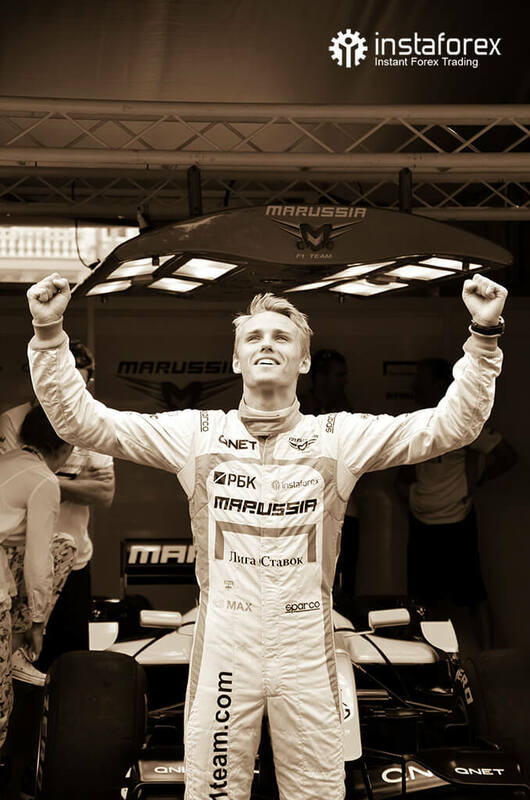 You can find interviews with the winner and drivers of the racing team below.